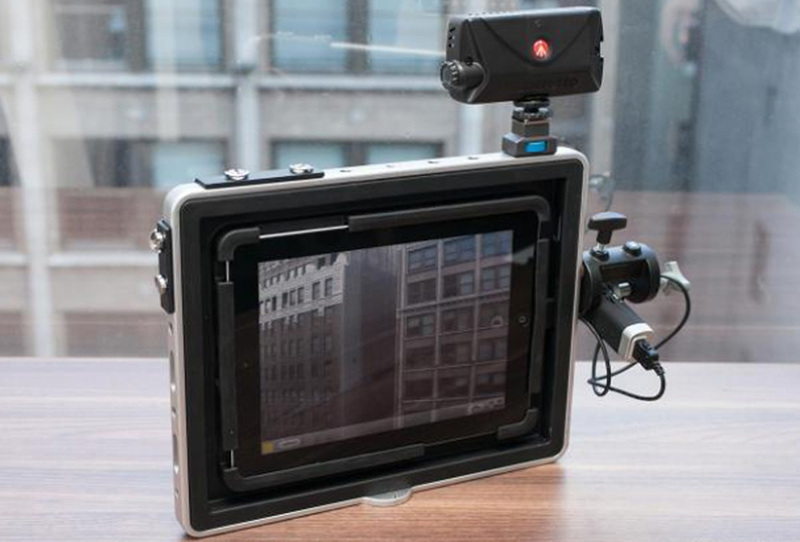 This is the ultimate kit for filming professional quality TouchCasts on your iPad, and it's what we use in our studio. 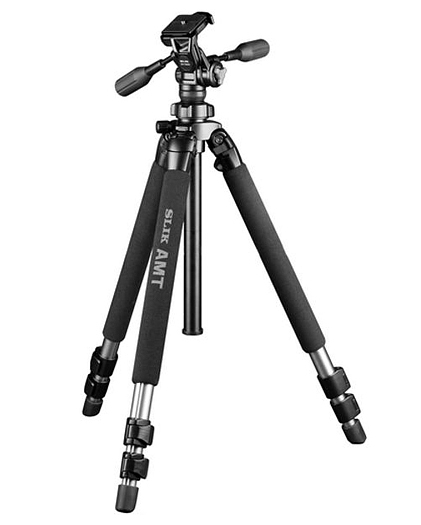 When recording with your padcaster, you’ll want to put your PadCaster on a steady tripod. 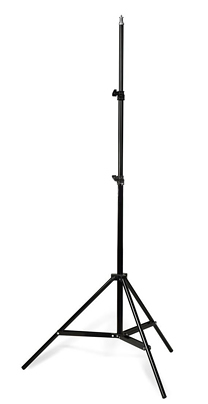 This Slik 500HD is one of the models that we use. 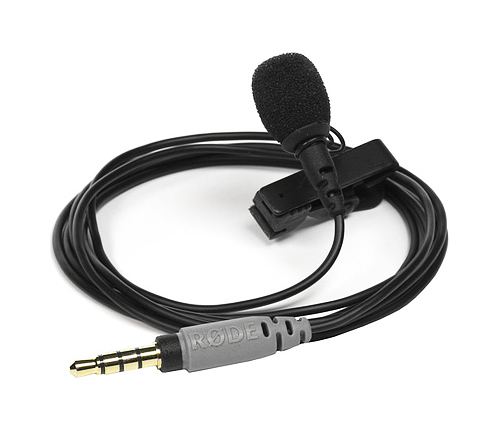 The latest lavalier microphone we are using is the B&H recommended Rode smartLav+ Lavalier Condenser Microphone for Smartphones. It provides quality audio, without breaking the bank. 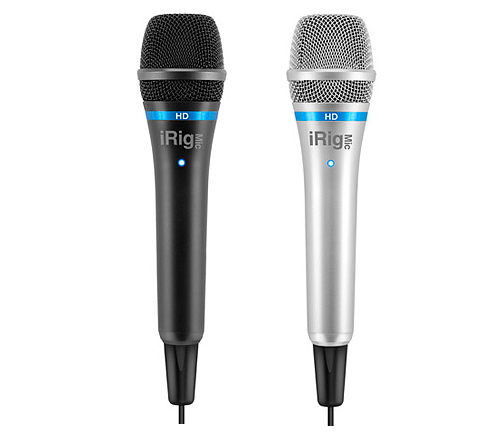 For two person interviews, we use IK Multimedia’s iRig MIC HD. Just plug one into the iPad and begin recording. TouchCast makes it easy to insert yourself into any environment with our green screen feature. 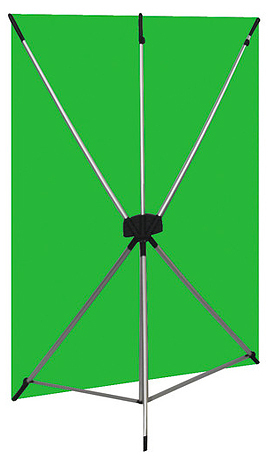 The Westcott X-Drop Kit is a lightweight and easy to assemble greenscreen you can set-up almost anywhere. 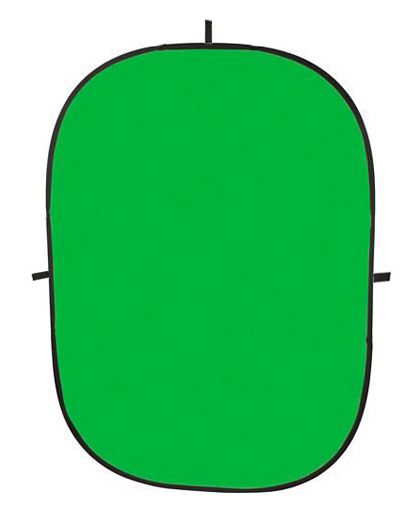 Another green screen option to consider is this Impact Collapsible Background. Set it up on this Interfit 4-Section Air-Cushioned Stand. 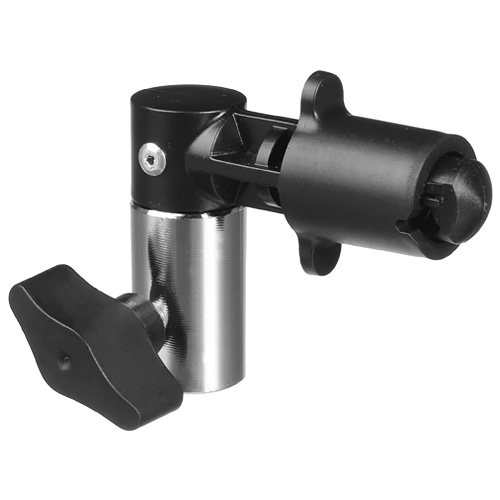 And attach the two with this Impact Holder for Collapsible Reflectors that attaches to the top of the tripod.